Friendly and welcoming, Kylie wants to help patients have the best possible experience. “It’s gratifying to see the incredible smile transformations that our patients receive.” For her, the cutting-edge advancements in dentistry are always fascinating. When she’s not at the practice, Kylie likes spending time in the outdoors. She also enjoys going to concerts and the theatre, taking paranormal tours and learning about history. Jessica graduated from TAFE SA in 2012 with a Diploma of Enrolled Nursing. She has worked in medical nursing (general and acute medicine) and has several years of experience as a front office coordinator. When she’s not at St Clair Dental, Jessica enjoys spending time with family and friends and visiting her family’s property in Normanville. She also likes to watch her brothers play SANFL football. When she has the opportunity, Jessica also loves visiting her family’s sheep station located in the centre of South Australia. In 2008, Sooraj graduated with a Bachelor of Dental Surgery from Pacific Dental College & Hospital in India. 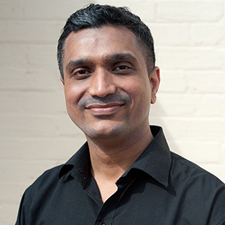 Outside the practice, Sooraj enjoys spending time with family and friends, playing the keyboard, listening to music and checking out the latest in technology. In addition to possessing a Bachelor of Oral Health, Linda takes continuing education courses. She is a member of the Dental Hygienists Association of Australia. Outside the practice, Linda likes to do CrossFit and play basketball. She also enjoys outdoor activities and travelling. 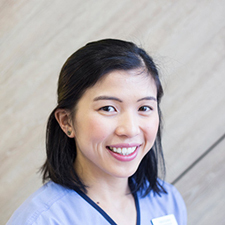 Jenny graduated from the University of Adelaide in 2017 with a Bachelor of Oral Health. 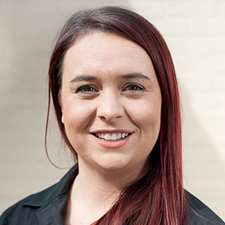 As a recent graduate, she enjoys being able to apply both her theoretical and clinical skills, providing an optimum level of dental care to both children and adults. To stay abreast of the latest in oral health, she has completed Prime Practice – Primespeak continuing education programs. When she’s not at the practice, Jenny likes to spend time with family and friends, participate in outdoor activities, shop and travel. For Dulin, it’s gratifying to help improve patients’ general wellbeing and oral health as well as their smile. Since her younger years, she has had a keen interest in medicine. She later developed an interest in dentistry. 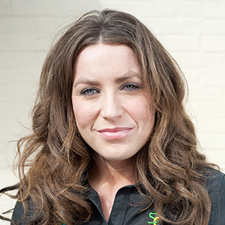 Dulin earned an Advanced Diploma of Oral Health in 2012. She is a member of the Dental Hygienists Association of Australia. When she’s not at the practice, Dulin loves spending time with her husband and young son. She also enjoys cooking and gardening.